 Screenshots taken in the chat lobby are saved as a solid cyan square. This is a known behaviour which happens consistently on all versions of Windows. 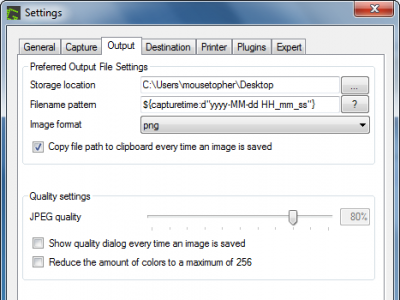 Press Ctrl+V to paste the clipboard content into Paint or other editor, then save the file. Another workaround which allows for one-click screenshots is to install the free app Greenshot. 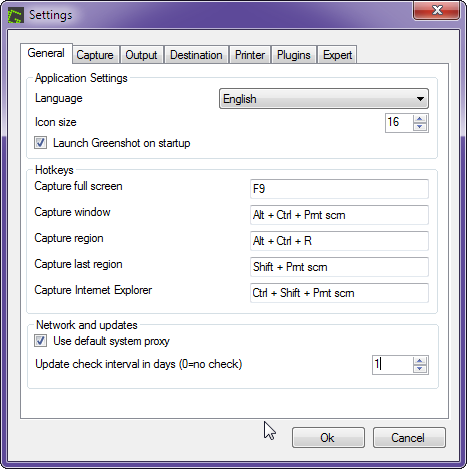 Install Greenshot, right click the tray icon and select Preferences. 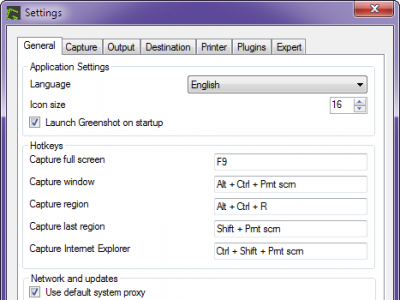 Under the General tab, configure a custom hotkey for full screen capture (e.g. an unused function key like F9, or Ctrl+Alt+something). Don’t set it to PrtScr to avoid the “Save as…” box popping up and minimizing WC2. 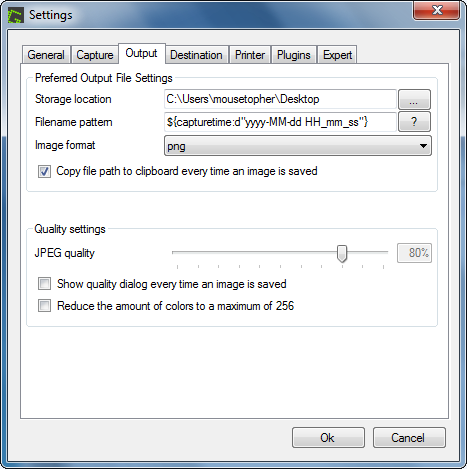 Under the Output tab, configure it to automatically save to desktop without a prompt.